Tuesdays, 10:00 a.m. - 3:00 p.m. 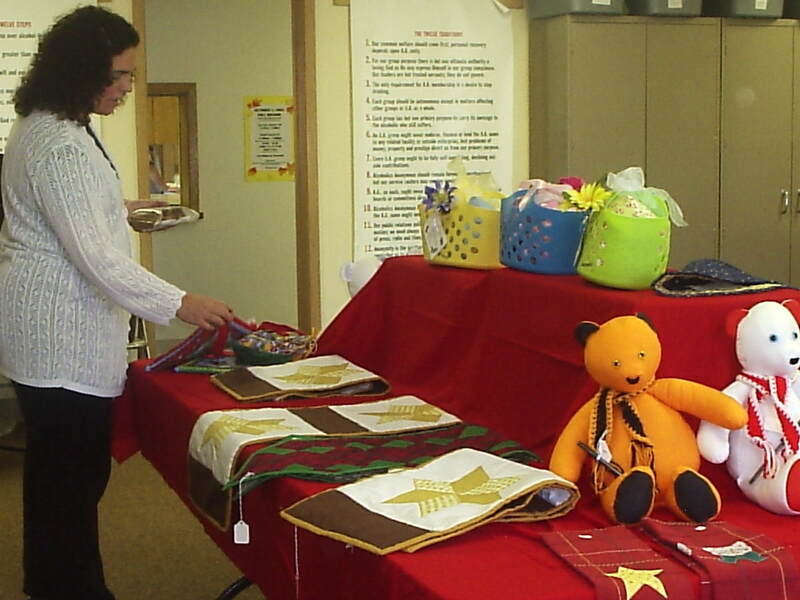 The Loving Fingers Quilters make quilts for Escanaba and Marquette Hospice and anyone we know who would find a little comfort in a quilt. Our group is young and old, sewers and non-sewers. Please join us for a day, a morning or an afternoon of good friends. 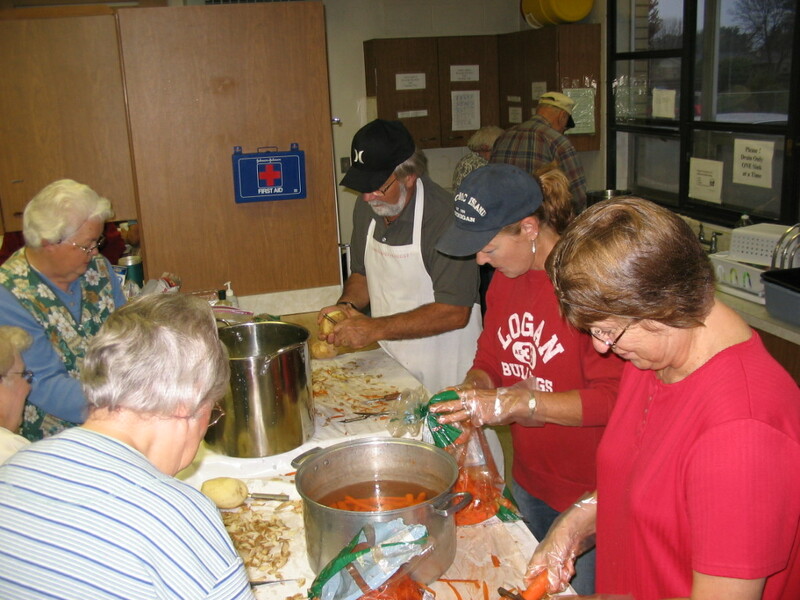 Join the fun as we make and roll dough, cut potatoes & onions, assemble and cook the pasties and package them for pickup. On Thursday morning we prepare the dough and filling, then assemble and cook the pasties Friday morning for noon delivery. More than 500 pasties are made per month at Central. Call the church office at 786-0643 to order. To help, check the church schedule for the dates. 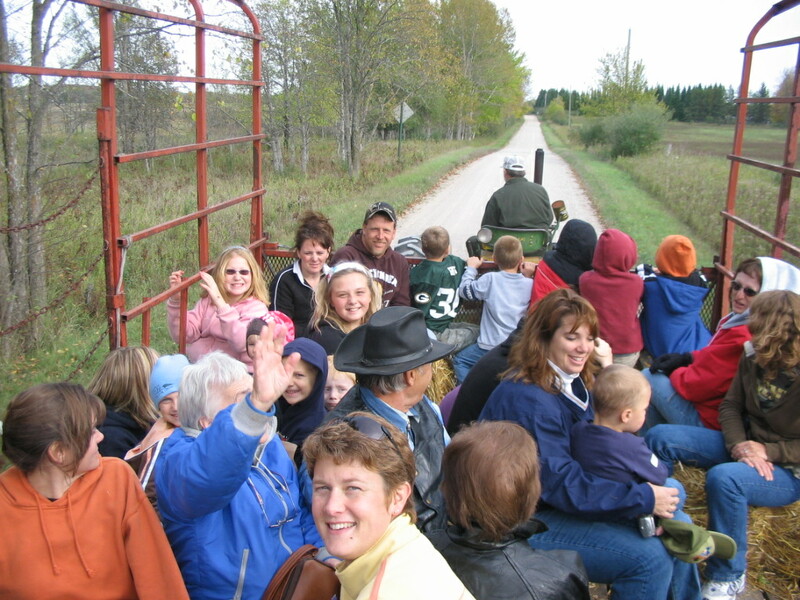 Andy and Kitty Bone host a hayride and cookout at their farm in the fall. Play games, gather 'round the campfire, and jump on the wagon on a fine fall day. The Bones live at N16946 Eustace Road A-3. Right-click on the map and select "View Image" to see a larger image. 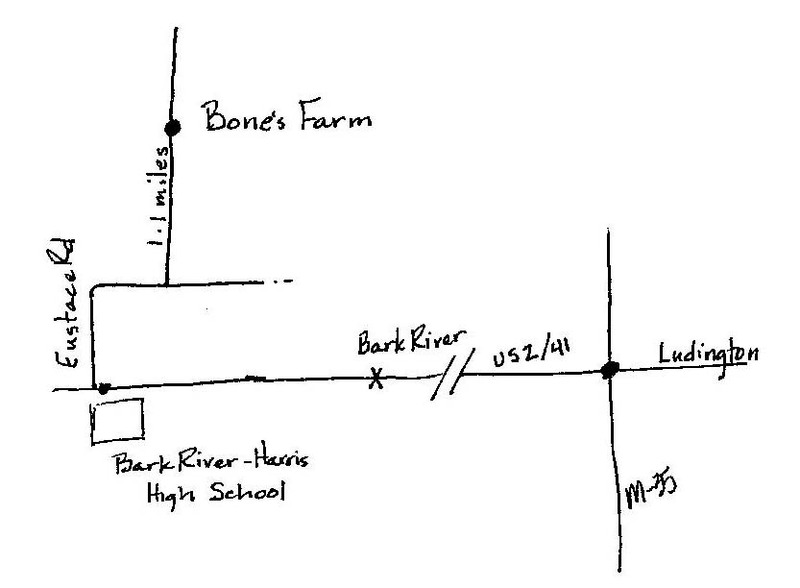 Directions: Turn North onto Eustace Road from US 2-41 (across from the Bark River-Harris High School). Follow Eustace Road around the sharp turn to the right, then turn at the first left. The farm is 1.1 miles on the right. Check the church schedule for the date and time. Homemade crafts and bakery items for sale from 10:00 a.m. to 2:00 p.m. and a delicious salad luncheon served from 11:00 a.m. to 1 p.m. 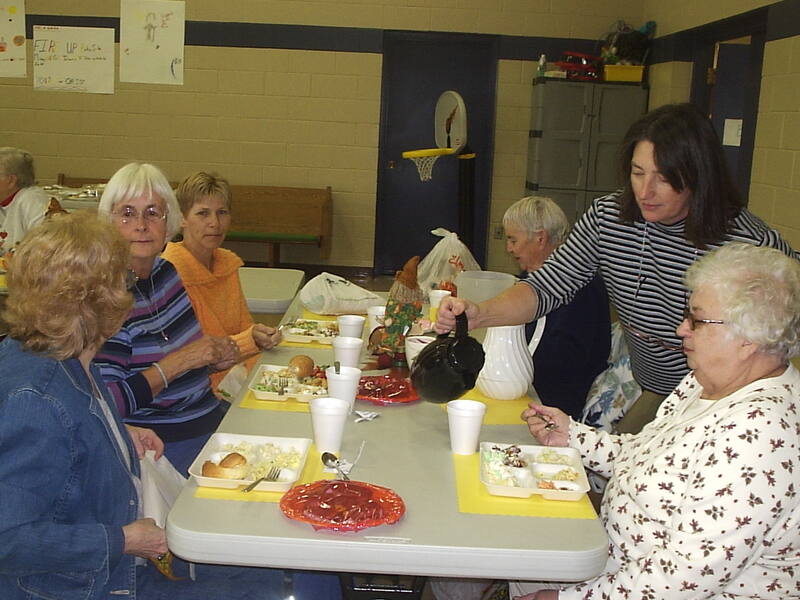 The salad luncheon includes a variety of salads, rolls and desserts for a reasonable cost of $6 per person. First Sunday of the fall schedule, 9:00 a.m. The women of the Women's Bible Study treat us to a delicious pancake breakfast to kick-off the start of Sunday School in the fall. All are welcome to enjoy pancakes, participate in a scavenger hunt, and get a preview of this year's Sunday School classes. Check the church schedule for the date and time. Decorate the church for Christmas on the first Sunday of Advent. A hearty lunch is provided to get you going, then joyfully raise the tree and hang the garlands. 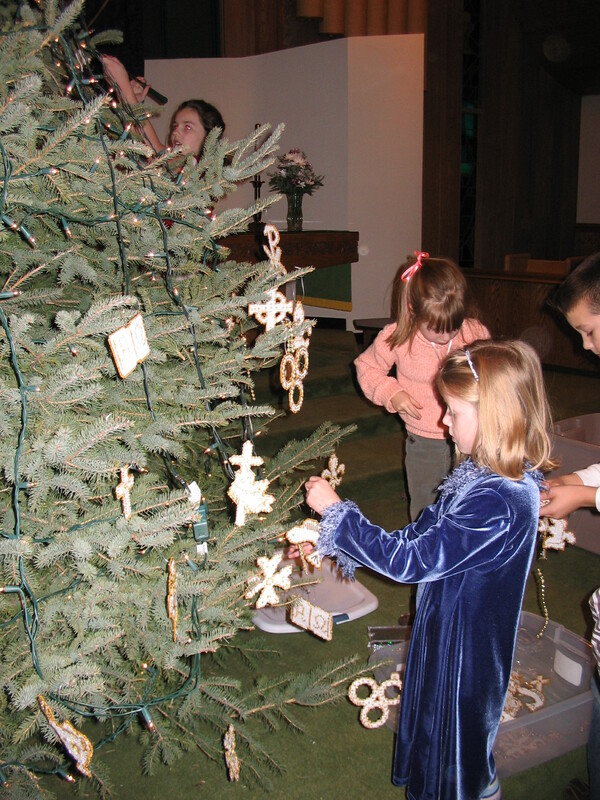 Children can make ornaments to hang on the "mitten tree" in the Narthex or to take home. 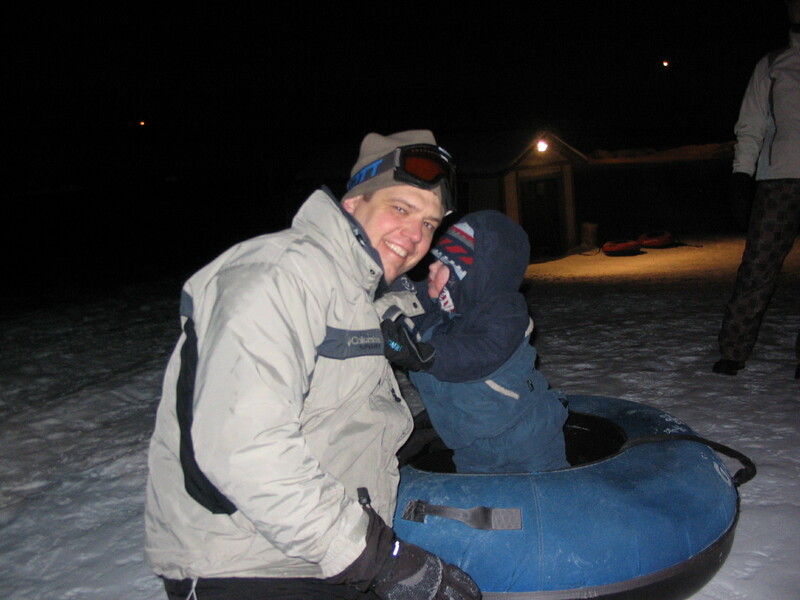 Bring friends and family to the Tubing party at the Gladstone ski hill. Hot chocolate and other homemade goodies available in the lodge and a bonfire to keep you warm out on the hill. Check the church schedule for the date and time. 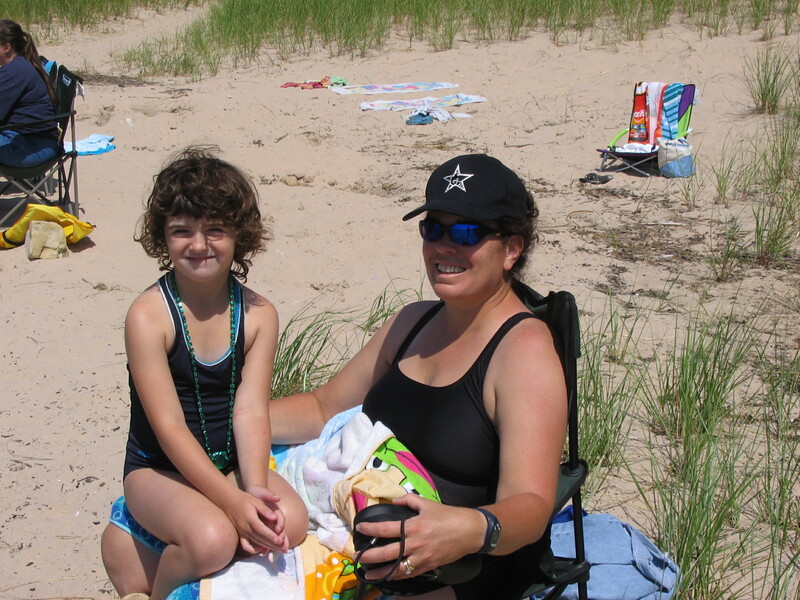 Join other families at Central for the annual camping trip in the Upper Peninsula. Camp your own way and enjoy activities and a communal evening meal. Check the church schedule for the dates and times.